We all come from the Hula valley area in northern Israel, and all of us were actively involved in protecting the breeding colonies of Collared Pratincoles in the valley. We are part of the COTF family from day 1 and we’re happy and proud to come back this year. This year we are back to the original team, with Liraz coming back to us after three years. We’ll be a force to reckon, Watch out !! 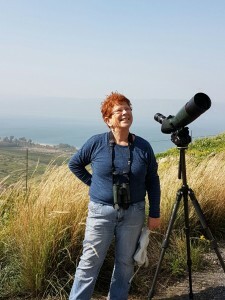 I am the director of the Hula Valley Birding Eenter in northern Israel, and have been part of the Israel Ornithology Center for 15 years. I am very happy and proud to be part of the COTF from day one. I believe that the international joint effort to protect the flyways is exciting and important and I’m hoping to be able to put my penny in the pile for this year’s cause. I’m 61 from Kidmat Tzvi in Northern Israel. I’m a special education teacher for young kids. I often use nature and birds in particular in my daily work, to teach the kids valuable skills of observing, listening and paying attention to the surroundings. 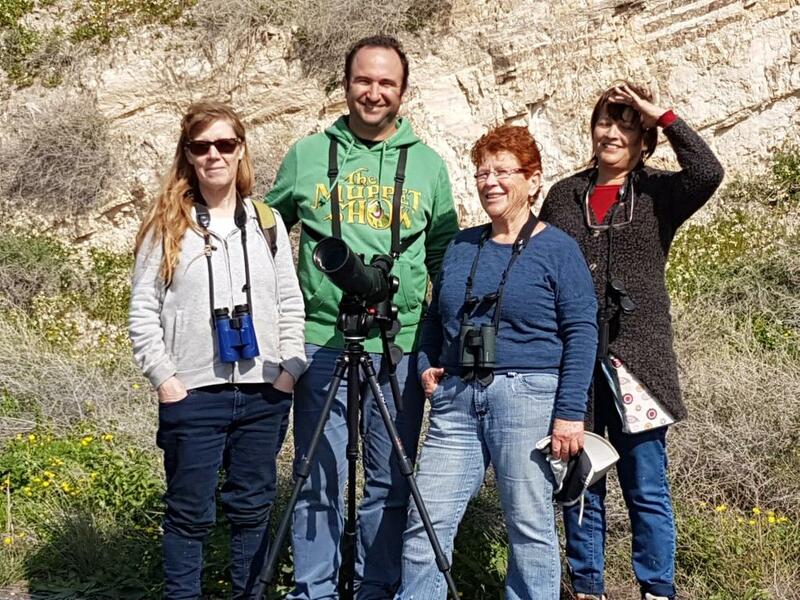 Together with the Pratincoles team, I’m participating in the COTF every year and this year is no exception. I own a B&B and a proud grandmother of 11 grandkids. Birding has been a large part of my life for many years, and for the past five years, I eagerly wait for the champions of the flyway every spring. I love the adrenalin, the company, the desert and the birds. I’m constantly preaching to friends and family about birds and the importance of protecting them and their flyways, and the COTF is my chance to actively take part and help raise money for bird conservation. 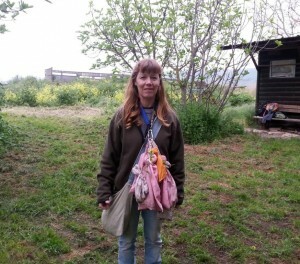 My name is Eve and I’m part of the Pratincoles team from the Hula Valley. We have been in the race since it started 5 years ago and this year we’re hoping to do even better and maybe even raise some money! I’ve been smitten with birds for most of my life and am always trying to get better at it! Hope to see you in the desert- go Pratincoles !! 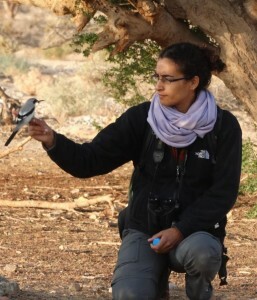 I started birding in the Agamon Hula Park where I guided and volunteered at the bird ringing station. Later on I did my M.A, studying the breeding of Collared Pratincoles in the Hula Valley. Then the desert called me, and I moved south, to Hatzeva for two magical years full of Babblers, Acacia trees and lots of sand. 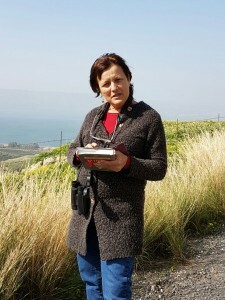 Now I’m back in the Hula valley area, living in Manara, a mom to Eitam (the Hebrew name for Sea Eagle), and working for DESHE institute as surveys manager.